and of his or her position as a representative of the organization. Individuals or groups may not interfere with Cheverly Day by aggressively soliciting signatures, donations or attention. Any activities undertaken at may not block pedestrian traffic flow or access to other tables or activities. 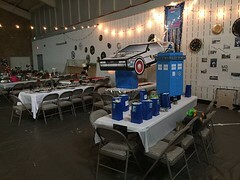 All individuals or groups must stay with their tables or displays. Representatives may not walk through the event handing out information. Groups must accept the spaces assigned to them by Cheverly Day organizers. 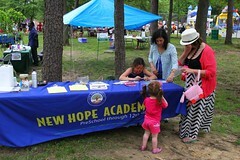 Each organization or individual appearing at an Information Table must prominently display its name. The Cheverly Day committee retains the right to regulate the time, place and manner of activities relating to displays, signs, posters, placards and other expressions of the interests represented. The use of “fighting words”, obscenities, grisly or gruesome displays or highly inflammatory slogans likely to provoke a disturbance are prohibited. Violation of these rules could mean immediate expulsion from Cheverly Day. 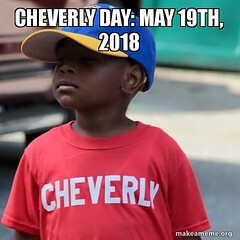 Appearance at Cheverly Day does not constitute an endorsement from the Town of Cheverly or the Cheverly Day committee of any group, cause, or opinion. 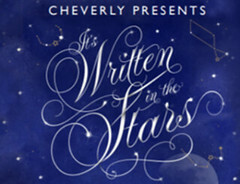 scoop — on social media all the way through Cheverly Day!